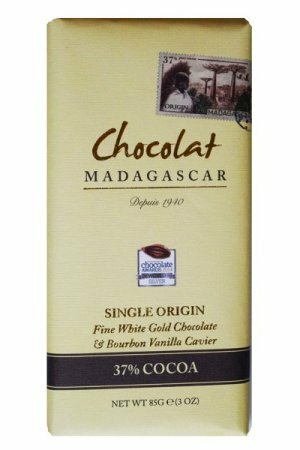 We like it when chocolate is made in countries where the cocoa grows. 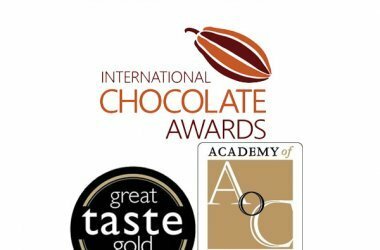 And certainly if this has happened for years & years. 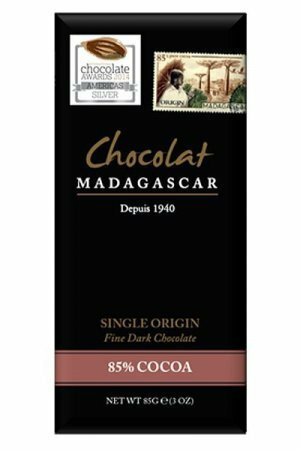 This is also the case with Chocolat Madagascar . 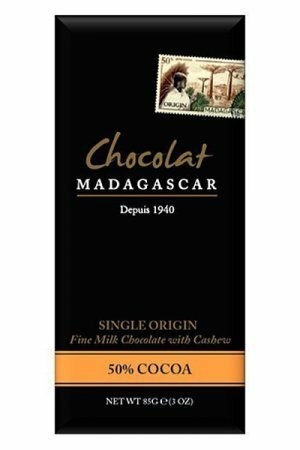 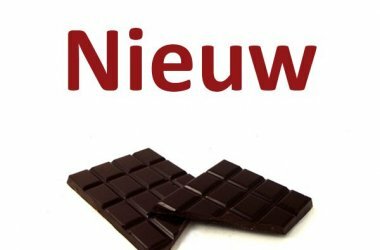 The chocolate is made by Chocolaterie Robert – a company that has been making chocolate in Madagascar since 1940, in the capital Antananarivo . 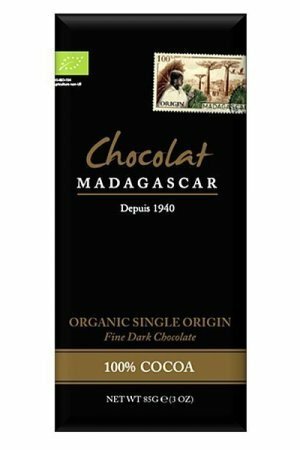 Originally founded by a French family but for years the owners are also from Madagascar. 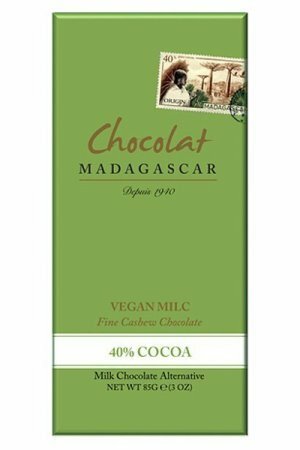 Made entirely in Africa, from cocoa bean to chocolate bar. 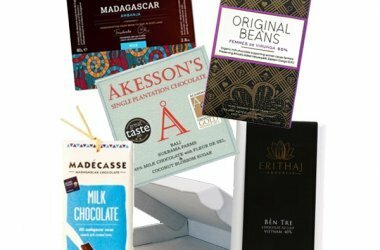 We offer two organic dark chocolates, a white chocolate with a lot of (real) vanilla and then a milk chocolate with cashew nuts. Not the most refined bars that we offer – very nice because of the direct trade & high yield on the spot!